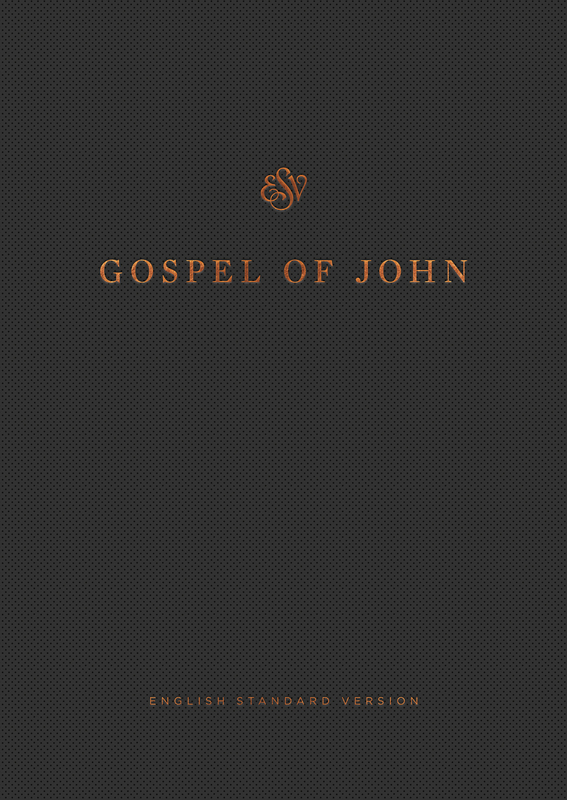 The book of John provides an up close look at the life and ministry of Jesus. 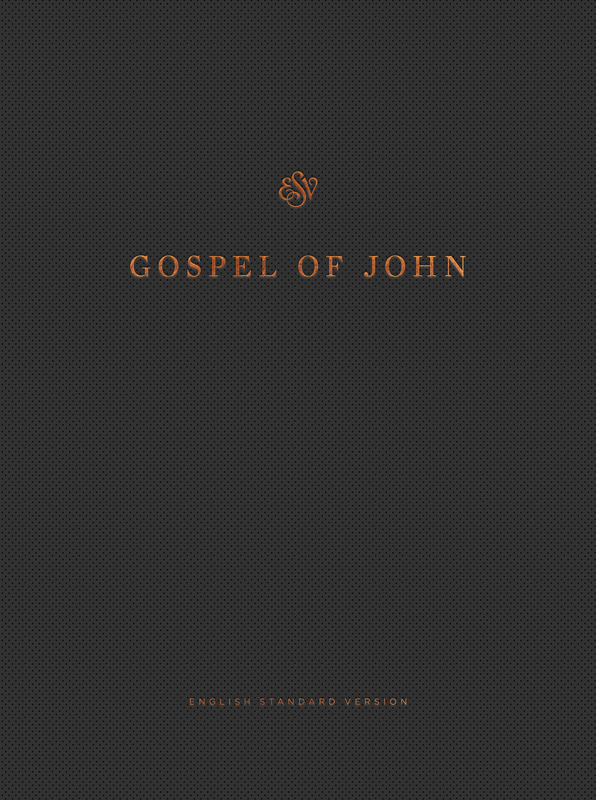 The ESV Gospel of John, Reader's Edition captures this firsthand historical record in a stand-alone volume. 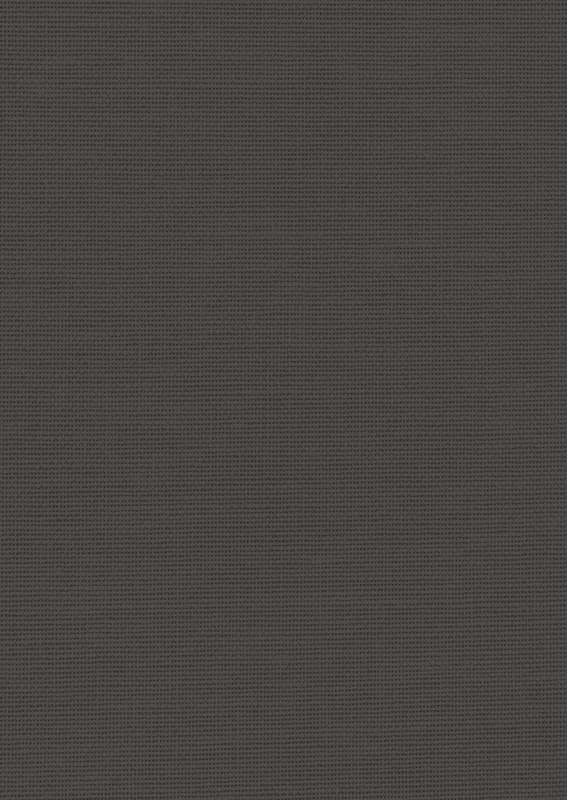 Formatted like a novel without chapter and verse numbers, this edition invites readers into an immersive reading experience, and, at a portable trim size, makes an ideal gift or outreach tool.